I’m not a green thumb so I won’t talk about seed plants, or anything to do with actual physical seeds. Instead I want to talk about a small thought I had during the day. Lately I’ve become, I hesitate to say, addicted to playing games on my iPad when I could be better served spending my time on more intellectual pursuits. 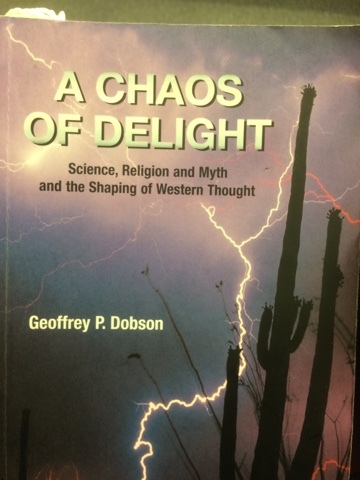 So, that’s why I picked up Geoffrey Dobson’s book A Chaos of Delight: Science, Religion and Myth and the Shaping of Western Thought. It’s a fantastic and thought provoking read so far. I know I’ve probably read it before many years ago, but I thought I’d give my brain some exercise again. It looks into how across the years humans have tried to make sense of the world through religion, myth and science and looks at the history of all these ways. Fascinating book. Dobson is objective in how he approaches the information in the book but does take a benevolent view toward religion etc and basically explains that we as humans need to understand that everyone has different views and that they are legitimate. And that the most important thing is that we the fact that we have such diverse views of the world is actually essential to us as humans. I think that this book is one off the first where I actually paid attention to the footnotes as Dobson adds extra information in many of his. I love reading books like this. 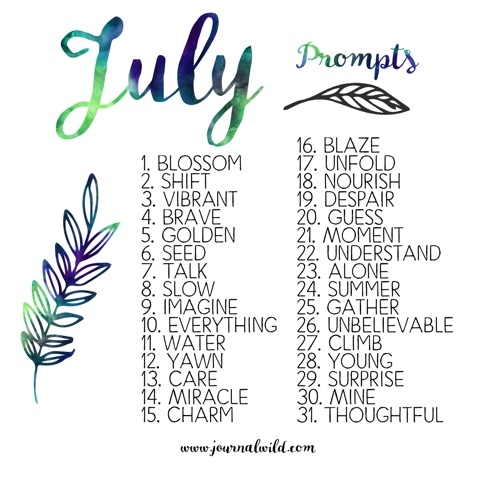 It stretches my mind and that’s always a good thing. Oh and I love learning about the history of religious belief and mythology and science, so there’s that too. And perhaps reading books like this will plant new seeds of thoughts in my mind.